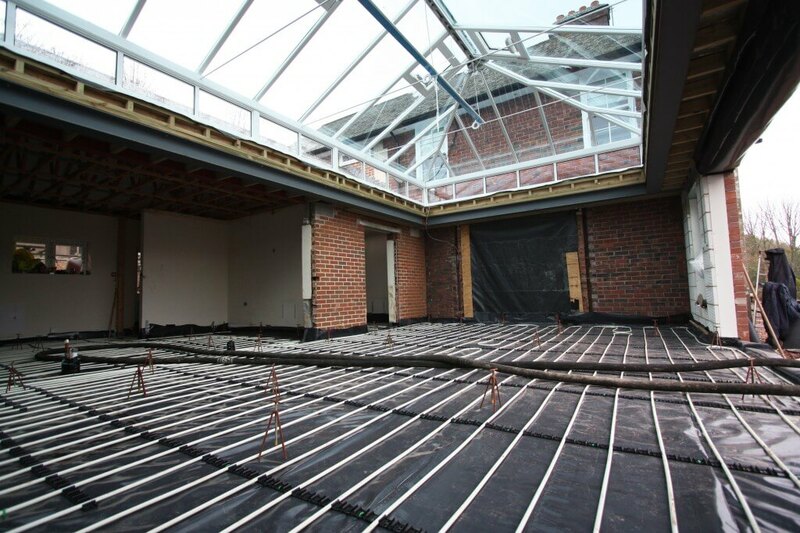 Warm water underfloor heating (UFH) is widely specified in new properties and increasingly in retrofit projects. Any competent plumbing and heating engineer can install the system, but there are various factors that should be considered. The first thing to decide is whether the property is suitable for UFH. The main consideration here is insulation. The general rule is – the more insulation present, the lower the flow temperature of the UFH can be, making for a more efficient system. The heat source affects the efficiency of the UFH and the running costs. Whatever the situation or criteria of the project, with over 60 different constructions, Nu-Heat can provide an UFH solution that will suit.